The NF-S12S-FLX is a premium quality fan that offers full flexibility in quiet to ultra-quiet case cooling thanks to its Advanced Acoustic Optimisations. Featuring a further refined blade design with Anti-Stall Knobs that works in tandem with the new AAO or Advanced Acoustic Optimisation frame. The NF-S12A improves the airflow/noise efficiency of its renowned predecessor by up to 8%. 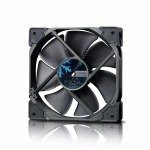 The FLX version provides 1200 / 900 / 700 rpm speed settings via the supplied Low-Noise Adaptors in order to give you full flexibility in fine-tuning the fan for maximum ventilation performance or near-silent operation. Its superb running smoothness, SSO2-Bearings and Noctuaâ€™s trusted premium quality make it an elite choice for quiet case cooling. 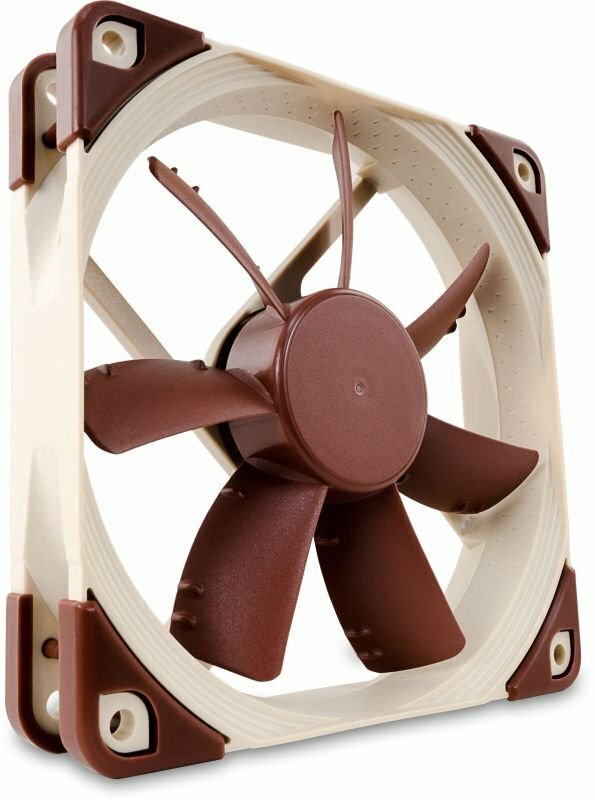 Noctuaâ€™s AAO (Advanced Acoustic Optimisation) frames feature integrated anti-vibration pads as well as Noctuaâ€™s proprietary Stepped Inlet Design and Inner Surface Microstructures, both of which further refine the fanâ€™s performance/noise efficiency. 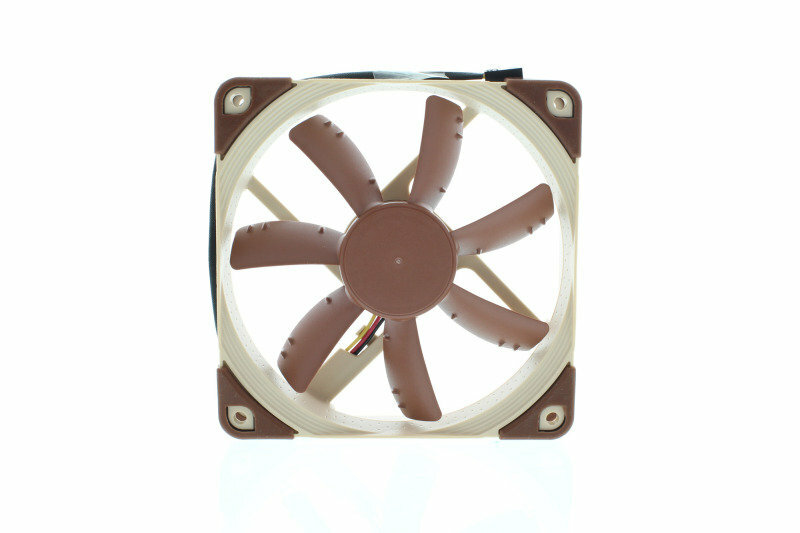 Noctuaâ€™s S12 series fans impellers use a high angle of attack in order to achieve superior airflow. However, impellers with high angles of attack are typically more prone to undesired stall and flow separation phenomena that can occur when the fan is working against higher impedance such as when blowing through tight fan filters or when used on heatsinks and radiators. In these situations when the fan is building up high pressure but less air is moving through, the speed of the air particles flowing alongside the suction side of the fan blades gradually decreases towards the trailing edge. The lower the speed and the higher the counter-pressure, the higher the risk of the air particles becoming detached from the blade surface. This flow separation phenomenon known as stall leads to undesired turbulence, reduced efficiency and translates into a dent in the fanâ€™s performance curve. The latest version of Noctuaâ€™s advanced Smooth Commutation Drive system ensures superb running smoothness by eliminating torque variations and switching noises. This makes the NF-S12A remarkably quiet even at very close distance. Noctuaâ€™s Stepped Inlet Design adds turbulence to the influx in order to facilitate the transition from laminar flow to turbulent flow, which reduces tonal intake noise, improves flow attachment and increases suction capacity, especially in space restricted environments.